Do You have troubles with Your parents, friends? Do You have a photo of your Girl/boy friend, and want to hide it, so no one can see it? 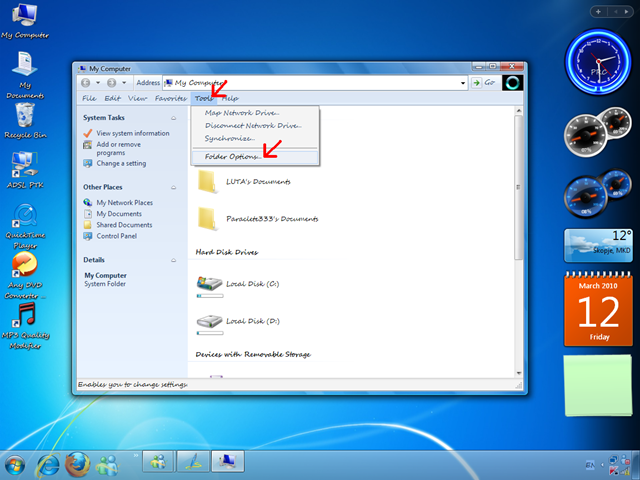 Go to “My Computer” (or “Computer” in Vista or Windows 7), click once on “Tools”, and select “Folder Options”. After that, Click Apply and then OK. NOTE: THIS PHOTO IS JUST AN EXAMPLE! 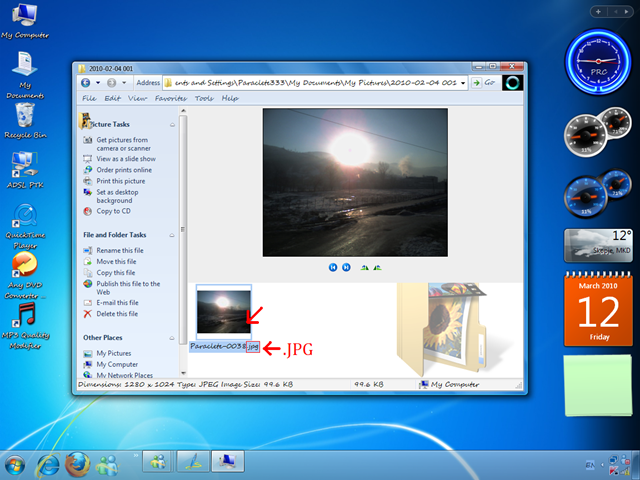 REMEMBER: ” .jpg “ (or “ .jpeg “ , “ .bmp “) are photo formats, they specify that the file is a photo! You will be prompted to Confirm, by clicking “Yes”. Don’t worry, Your photo is NOT damaged at all! How to restore it back? The same process as Step 1. 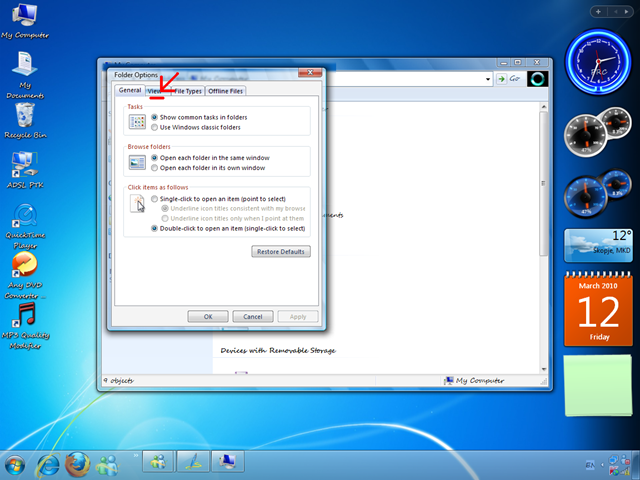 This time, You have to show the extensions for known file types again, to modify the format of the file. 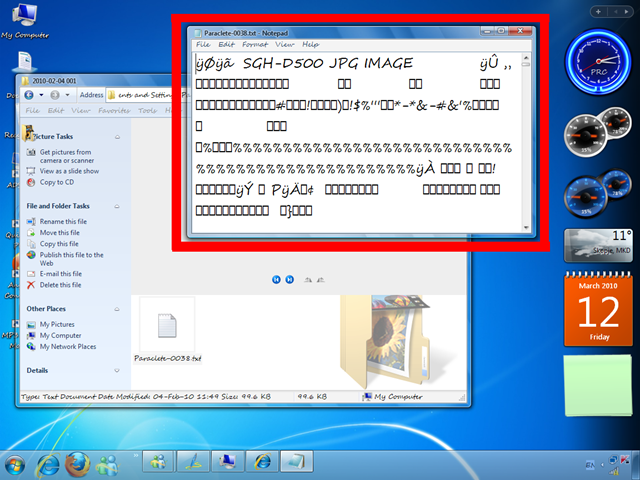 After You are done with that, go to Your photo again, and change its format to .jpg again. And, there You go! The photo is restored! 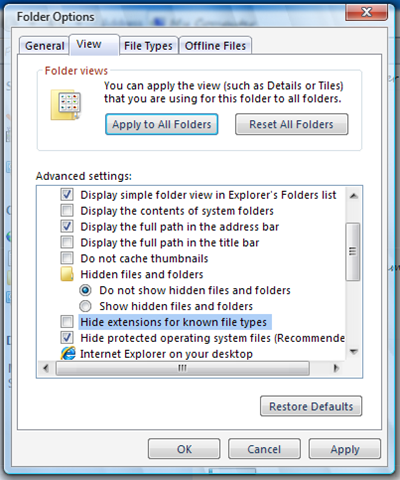 To make everything like before, Hide the extensions for known file types again!